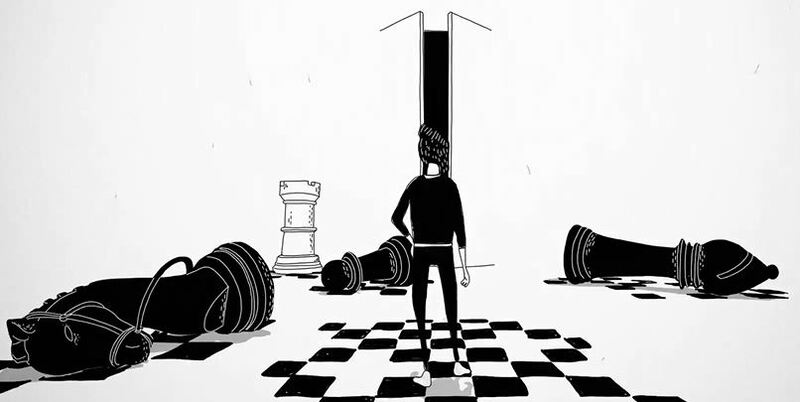 “The Guardian” is a Cinematic Poem Animated Short Film Featuring an Interpretation of Franz Kafka’s “Before The Law” Parable from his Book “The Trial” Directed By Alessandro Novelli. 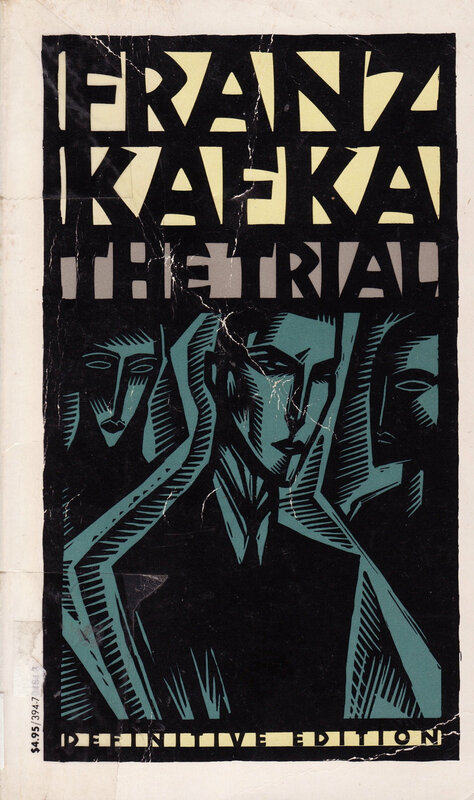 “The Guardian is a free interpretation of the parable “Before the Law” from Kafka’s book “The Trial”. A peasant after traveling the world arrives in front of a gate, controlled by a fearsome Guardian. The peasant tries to pass through but the Guardian denies him entrance. Peasant and Guardian are the same character, the peasant, like each one of us, in front of his own fear; the guardian, something shapeless, that surround and control him. Beautiful animation. I love the black and white. Glad I found your blog.